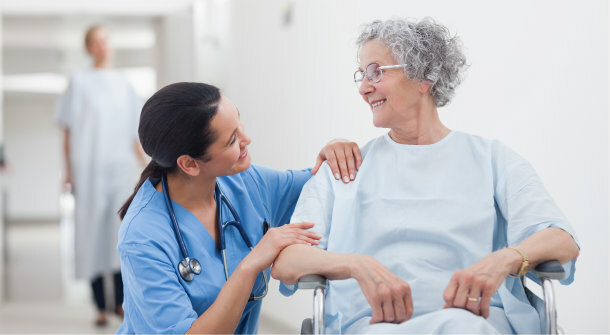 Our goal is provide compassionate, quality, dedicated individual health care services at the dignity and comfort at your home. The Community Health Accreditation Program, (CHAP) is an independent, non-profit accrediting body. 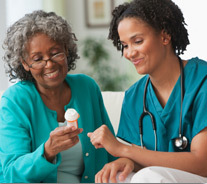 It was the first accrediting body for community-based health care organizations in the United States and was created in 1965 as a joint venture between the American Public Health Association (APHA) and the National League for Nursing (NLN). These organizations brought to fruition the futuristic view that accreditation was the needed mechanism for recognizing excellence in community health practice. 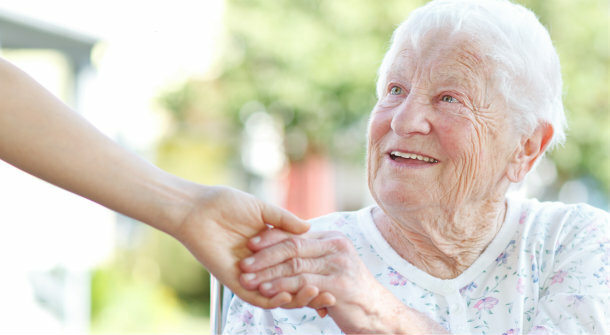 CHAP was granted “deemed authority” by the Centers for Medicare and Medicaid Services (CMS) in 1992 for home health. CHAP, the leading accrediting organization for the home health care industry, has certified North Texas Home Health Care for the highest standards of excellence in home-based health care. North Texas Home Health Care achieved accreditation by demonstrating compliance with CHAP national standards of excellence in the provision of health care services. 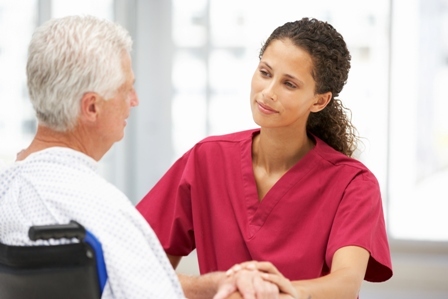 The rigorous CHAP accreditation process also involves a thorough examination of the business and service aspects of the entire North Texas Home Health Care organization, including office and client visits, in order to evaluate service quality, structural strength, organizational effectiveness, and human and financial resources. What Does CHAP Accreditation Mean? Validation By Objective External Review. Performance Above The Federal And State Regulatory Standards. Demonstrated Dedication To Continuous Performance Improvement.